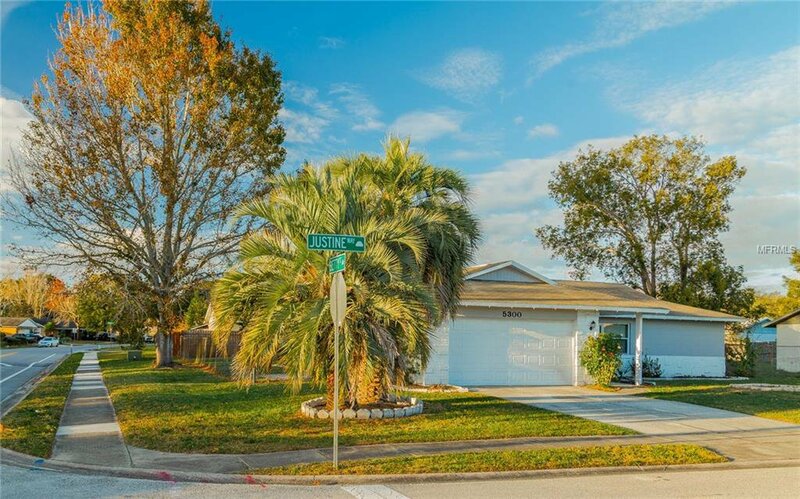 Short Sale. 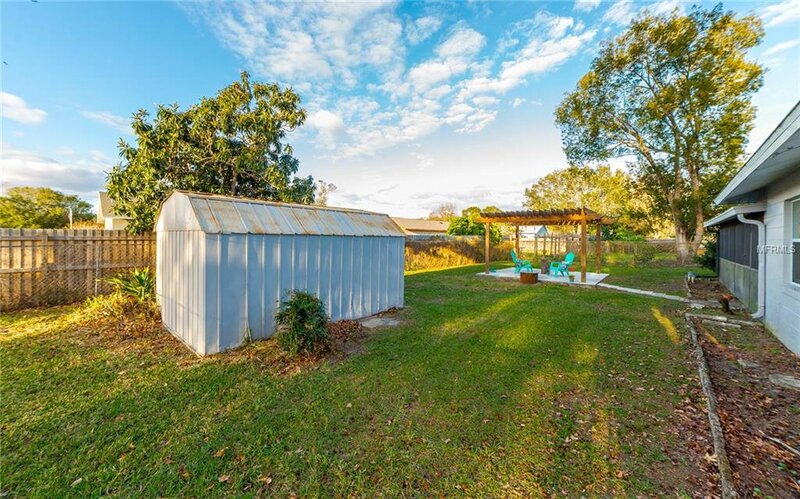 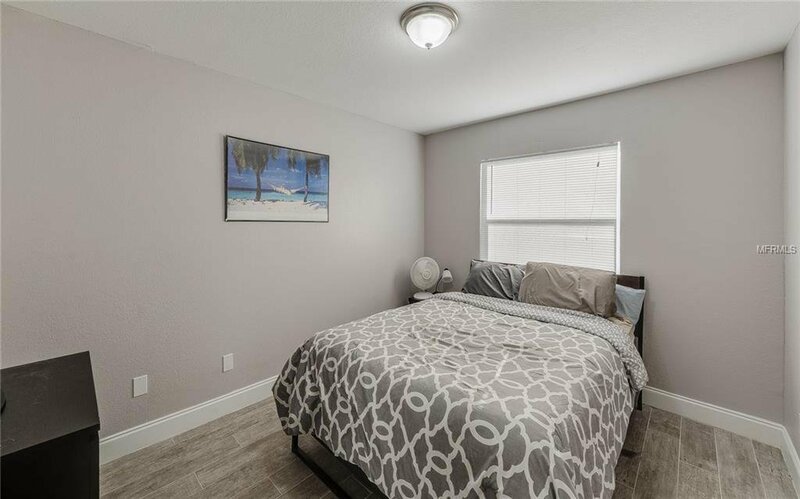 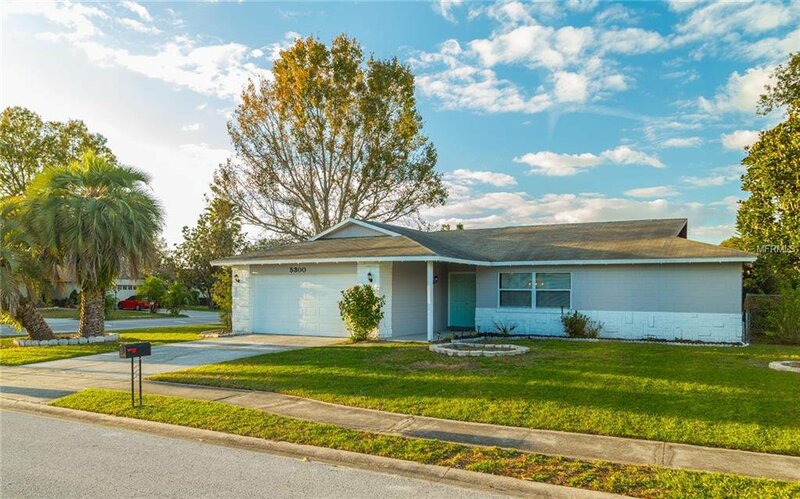 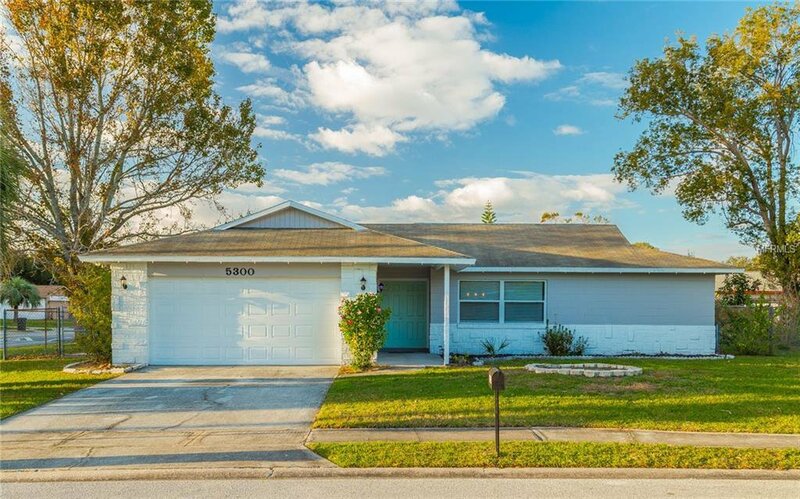 Welcome to this "Move in Ready" three-bedroom, two-bath, split-plan home in Winter Park. 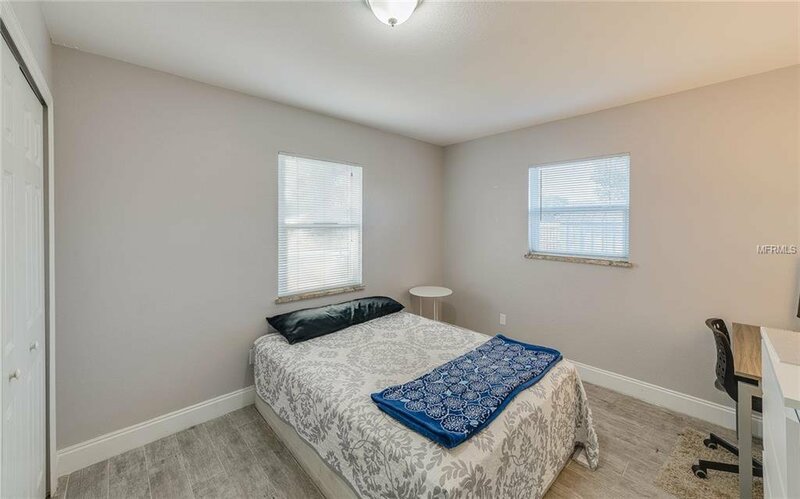 Upon entering you are welcomed by the spacious, open floor plan. 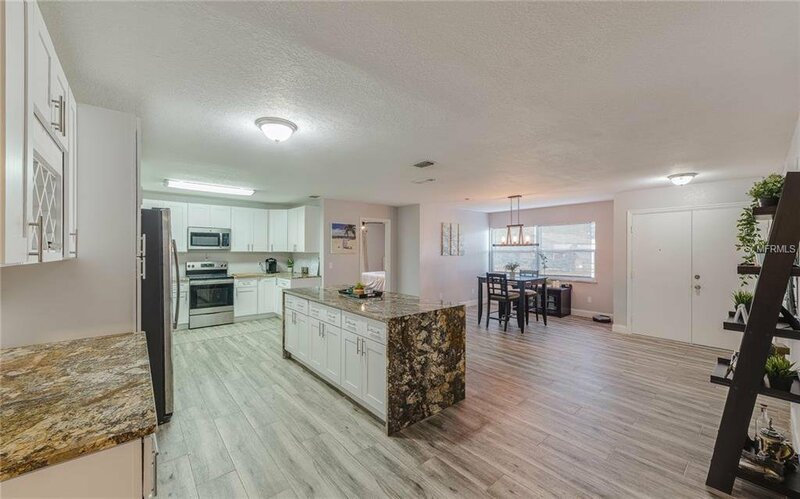 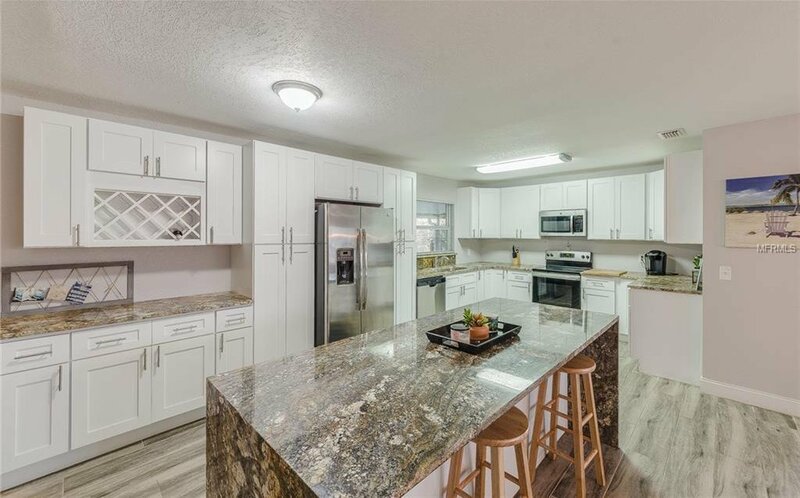 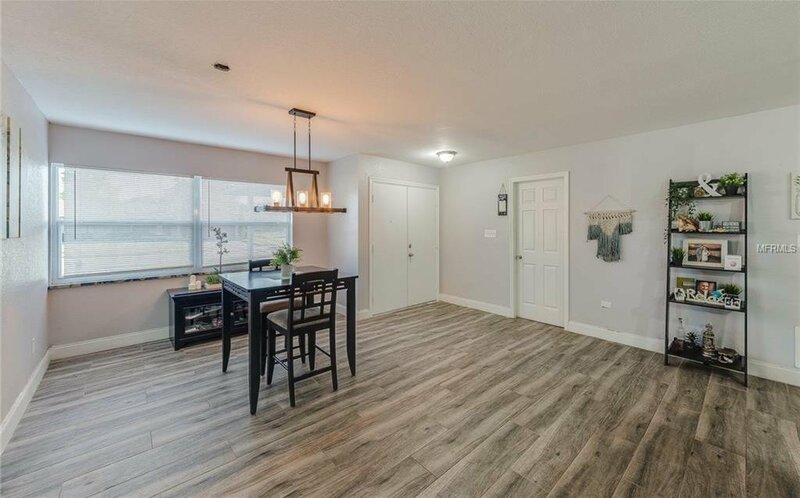 The huge kitchen has stainless steel appliances and features an exotic double waterfall granite island, real wood cabinets, and soft closing drawers/doors. 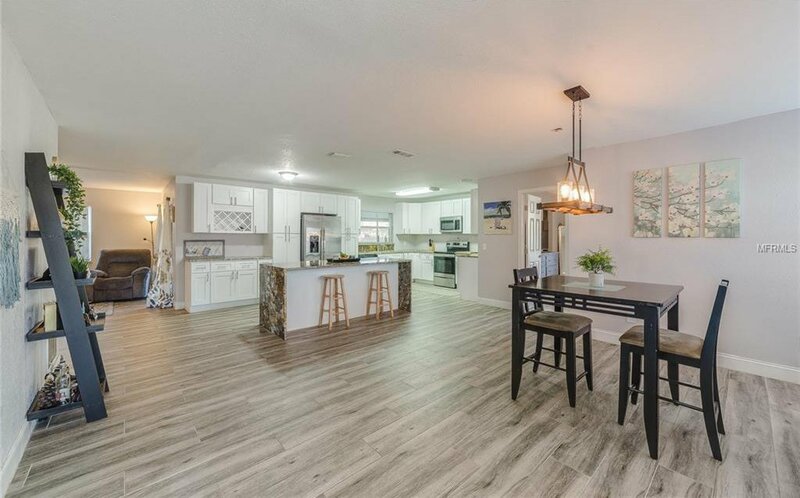 You can easily picture yourself entertaining in this vast floor plan. 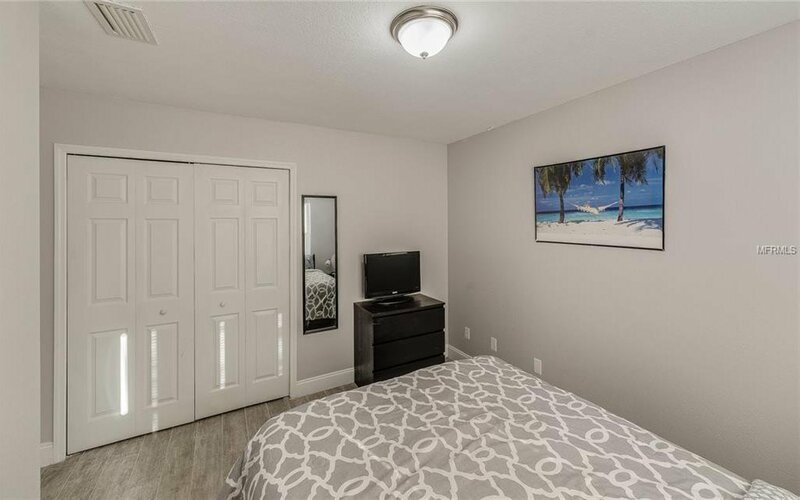 The master suite is no different, as it summons you to stay with its elegance. 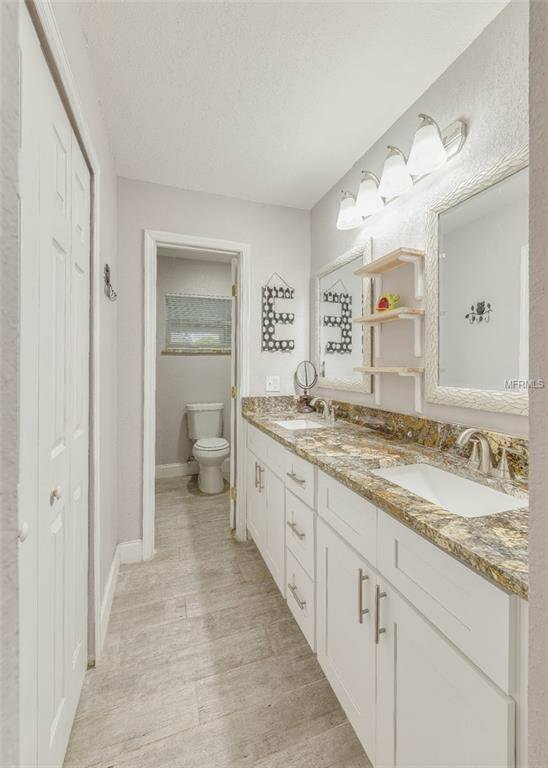 Exotic countertops, and high-end plumbing fixtures throughout the home. 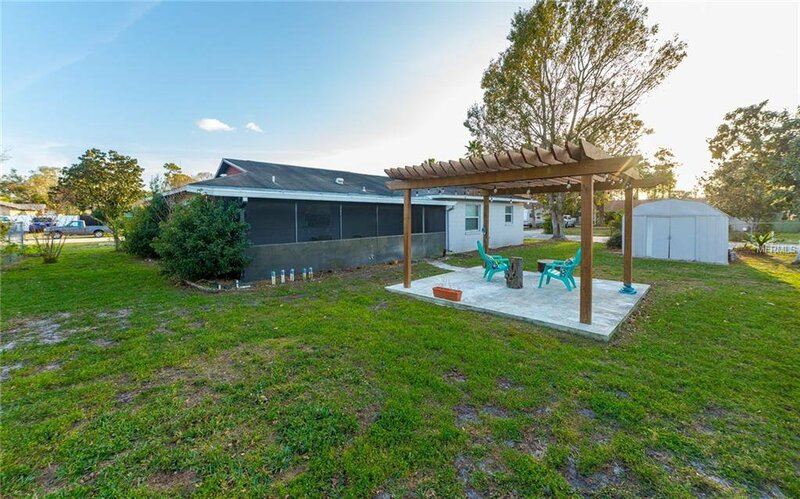 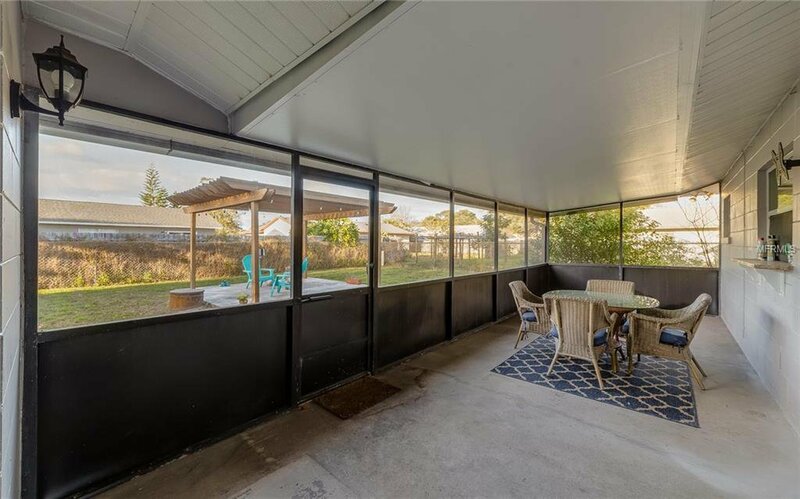 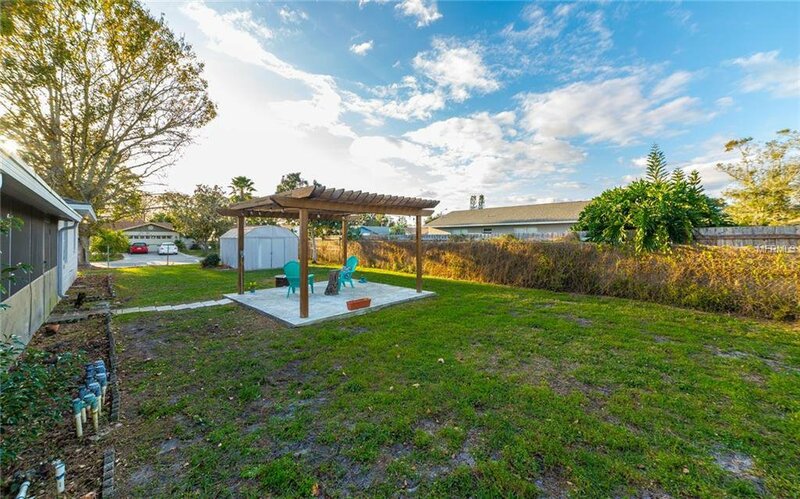 The home sits on a corner lot with a large entertainer’s backyard featuring a custom pergola with cement floor and electricity ready for entertaining. 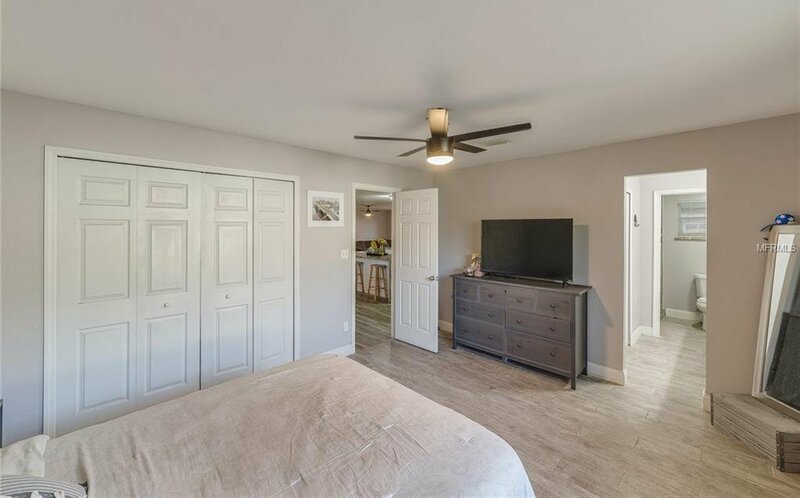 The home has been recently renovated in 2017 and offers upgrades with custom designs throughout the home. 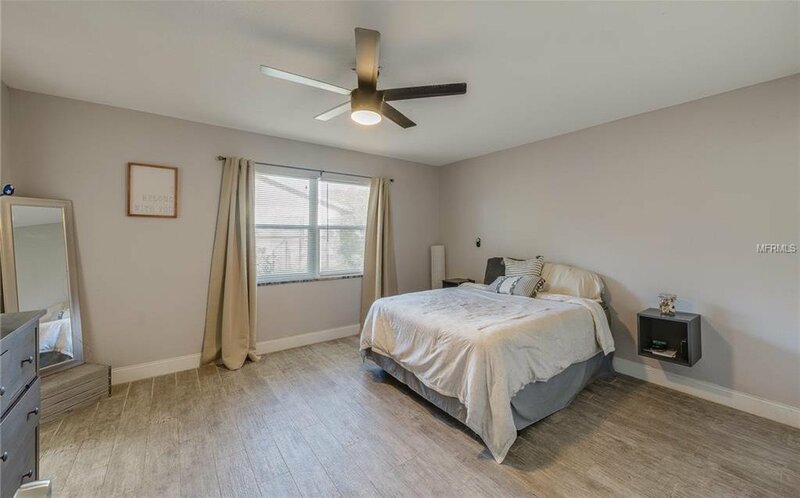 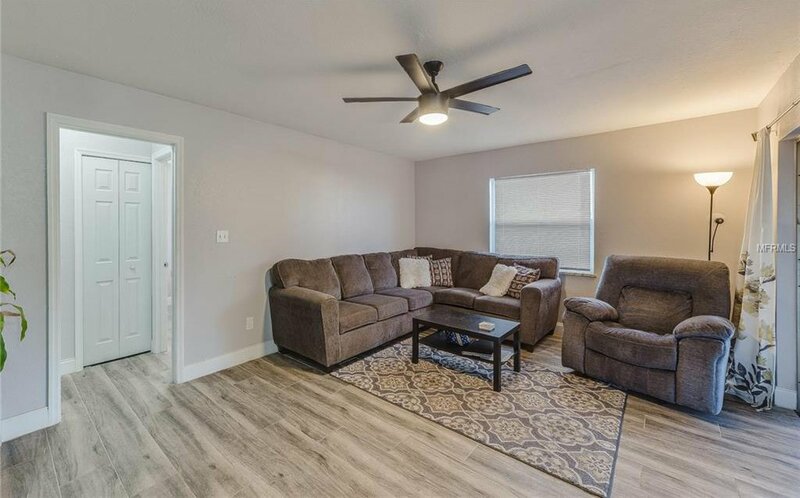 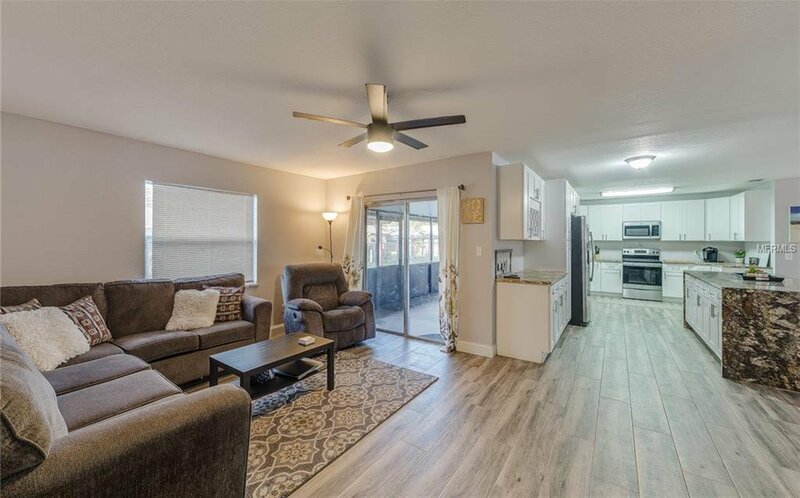 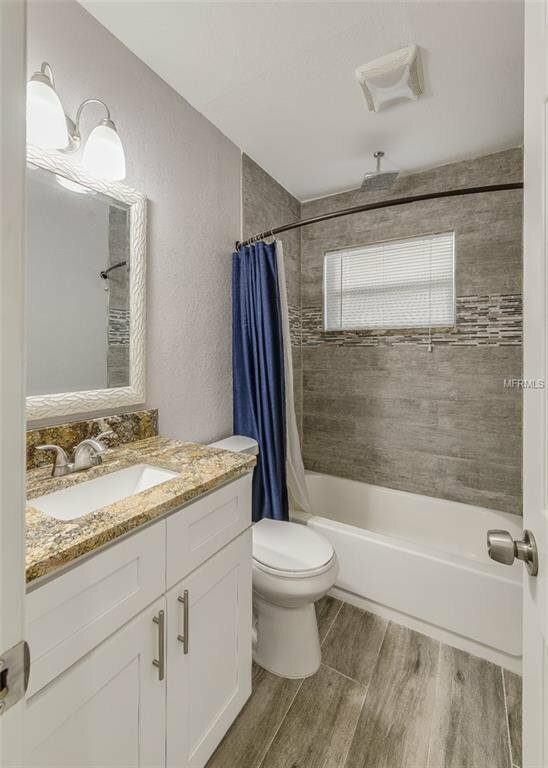 The interior and exterior have new paint, new lighting, knockdown ceilings, porcelain tile floors with a wood-plank look, new windows throughout, new plumbing, new electrical panels and so much more. 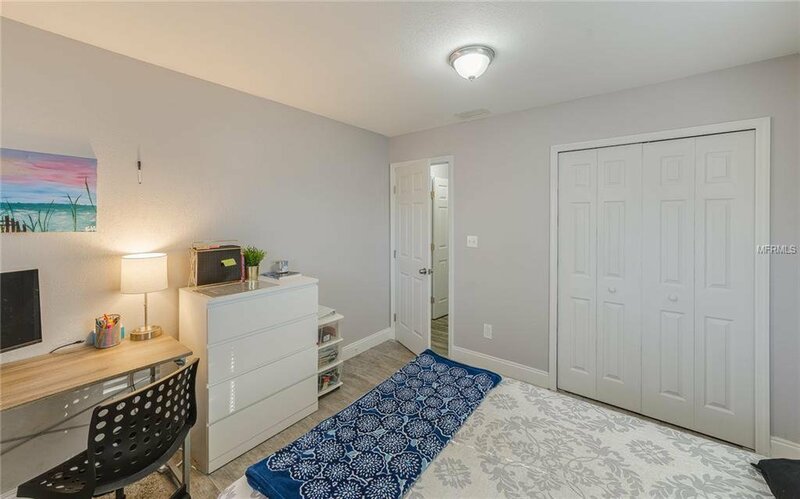 Property is close to UCF, Full Sail, restaurants, shopping and easy access to all major highways. 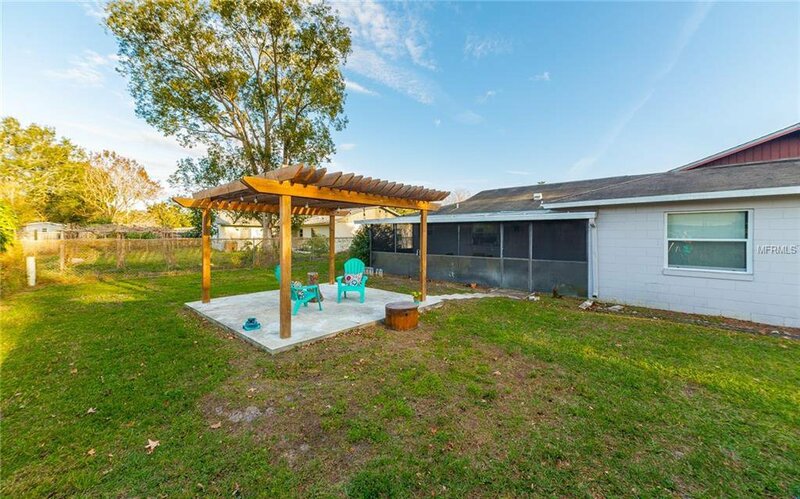 Don't miss out, contact us today for your private showing.